Welcome to the ADS news page. For media enquiries please contact 0207 091 1127 or adsmedia@adsgroup.org.uk. 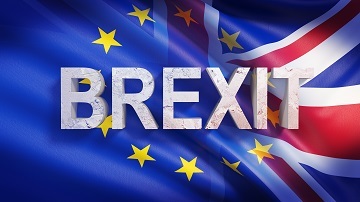 Industry will welcome the extension agreed by the UK and EU last night, which avoids the chaos and disruption of a No Deal exit this week. Government and Parliament must use the time they have been granted constructively by working together to reach agreement on pragmatic solutions to the issues the country faces around Brexit. The continued confusion in Government and Parliament has gone on for far too long and is costing industry millions of pounds in lost investment and preparations for the worst outcome of no deal. If there is still not sufficient support for the deal agreed between the UK Government and the European Union, we must pause and reset this process. 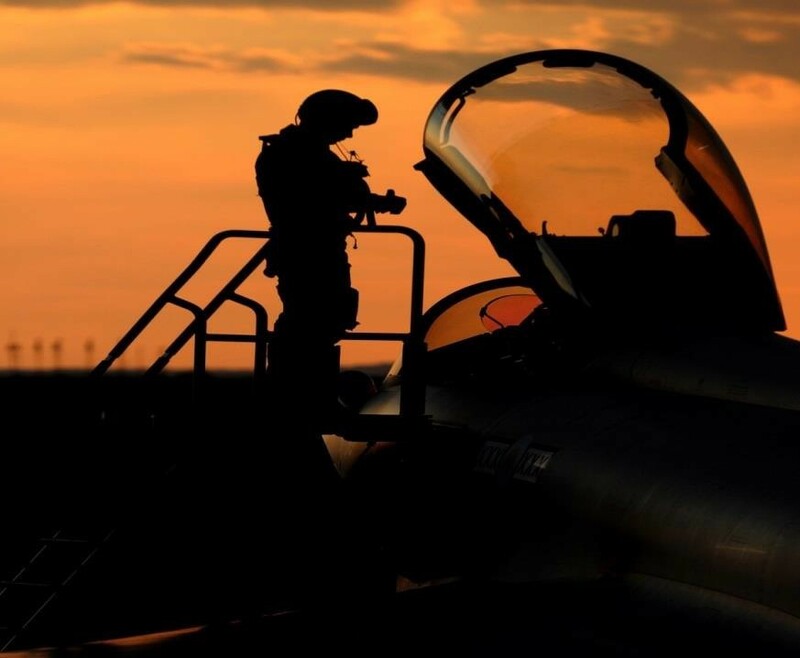 Defence Secretary Gavin Williamson today announced a rise in the baseline profit rate for single source defence contracts to 7.63 per cent. 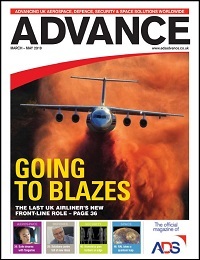 ADS Chief Executive Paul Everitt said: “Despite today’s announcement, there is continuing concern the baseline profit rate does not reflect the commercial, technological and delivery risks associated with some of the UK’s most significant defence procurement programmes." 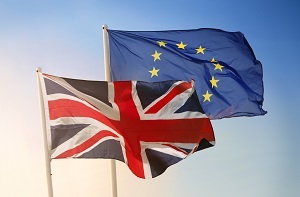 ADS Chief Executive Paul Everitt said: "UK industry is increasingly frustrated by Government and Parliament’s inability to settle our long-term relationship with the European Union. Nothing that has happened tonight allows businesses to halt their No Deal planning and the increasing costs associated with it." Following today’s rejection by MPs of the proposed Withdrawal Agreement, ADS Chief Executive Paul Everitt said: "The result of tonight’s vote is extremely disappointing. 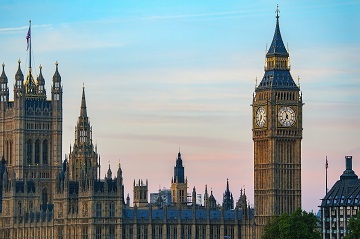 This deepening political crisis is causing real damage to UK industry." 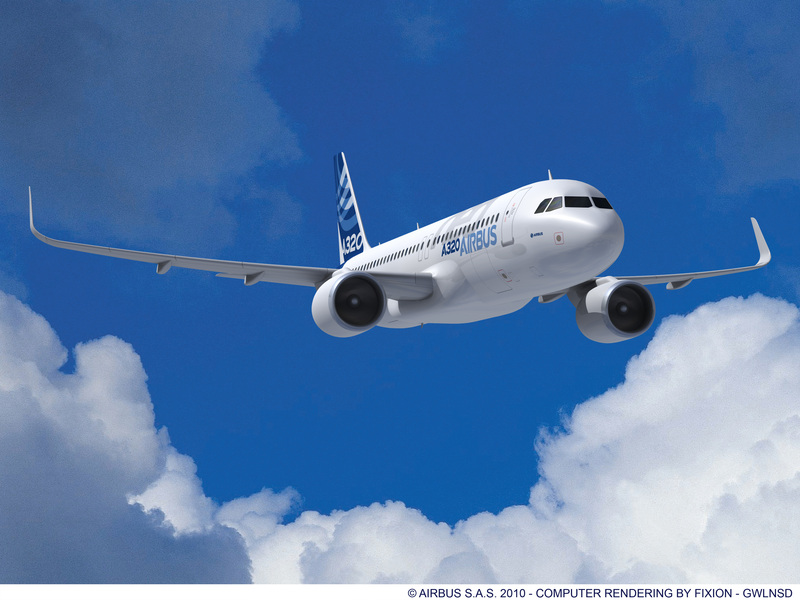 ADS Chief Executive Paul Everitt provides an update for members on the Farnborough International Airshow 2020. 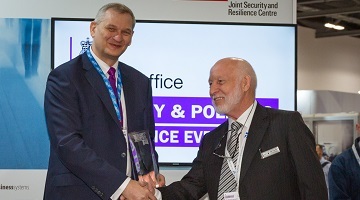 Alan Pratt, Chief Security, Science and Innovation Officer, Home Office, presented the 14th annual ADS Security Innovation Award to Safetyflex Barriers on the opening day of Security & Policing 2019 in Farnborough. 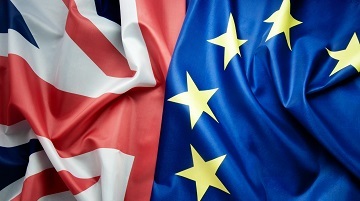 In response to the Prime Minister's announcement of potential Parliamentary votes on No Deal and on extending Article 50, Paul Everitt said the Government must act with urgency to rule out No Deal.